A Sesame Street executive declared that Bert and Ernie are gay — if that’s how you define their relationship. 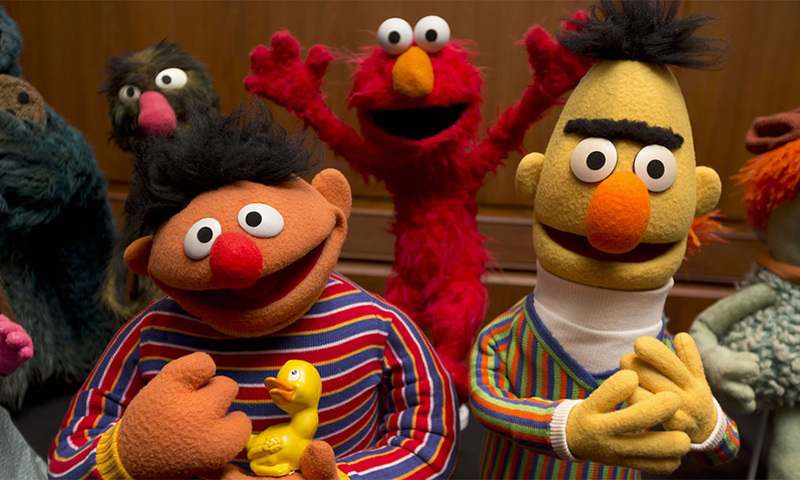 Brown Johnson, Executive Vice President of Sesame Workshop, the parent company of Sesame Street, revealed that the characters’ relationship is open to interpretation. The commentary shows progression on the part of Sesame Workshop, which previously rejected the sexuality of Bert and Ernie because they are puppets. While the relationship between the two characters has been debated for years, the conversation came to a head last year. Longtime Sesame Street writer Mark Saltzman revealed he wrote them as a loving couple based on his relationship. Muppet performer Frank Oz, the creator of Bert, also endorsed their relationship.